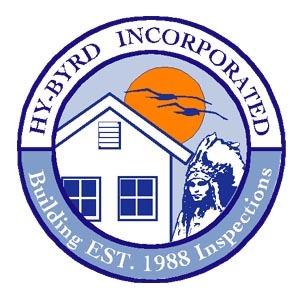 Hy-Byrd Inspections, Inc. (Hy-Byrd), a family-owned business, was founded in 1988 by Mr. Joseph A. Crisafulle, who remains as the President. His son, Michael J. Crisafulle serves as the Vice President. The company has been in business for 20 years in the Palm Beach County area, but its inspection services have expanded to several surrounding counties in Florida. With a commitment to rapid response and inspection efficiency, Hy-Byrd has earned a reputation based on service and is an asset to any project or municipality. 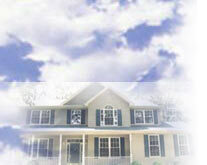 Hy-Byrd employees are all state certified and licensed.